From theremins to modular synths, Moog synths played a major part in the creation of electronic music. Inspiring the likes of Herb Deutsch, Wendy Carlos, Herbie Hancock, Stevie Wonder and pretty much every major dance act of the 80's, 90's and 2000's. Moog's patented filter gave the Minimoog a voice and filter design that help make the Minitaur, Sub Phatty and Voyager synths unique. If you want the sound of a Moog then there's only one way to go! 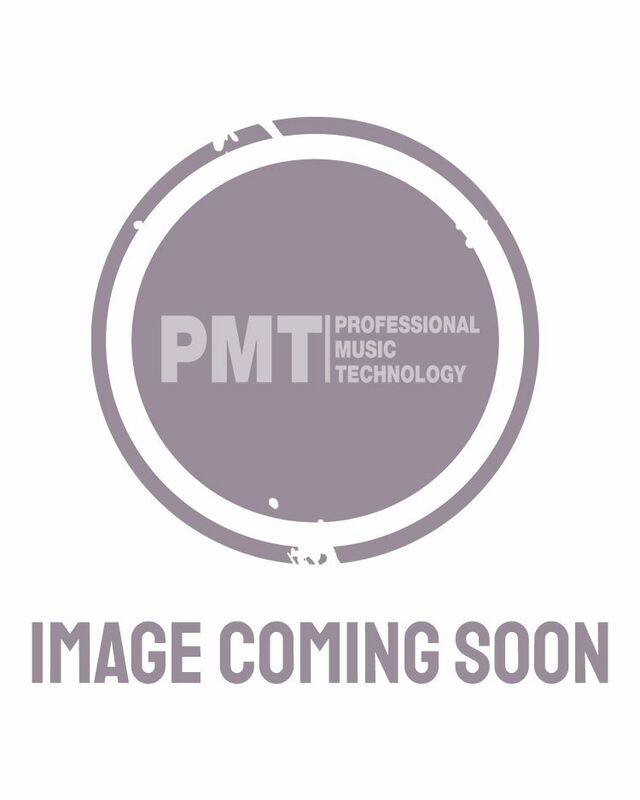 Here at PMT we have a massive selection of Moog synthesisers and keyboards to suit all budgets and musical styles including modular synths, analogue synthesizers, analogue bass synths, Moog guitar and effects pedals and tier rack kits ideal for Moog collectors and professional musicians. In addition, we have a huge range of Moog accessories available for Moog users including Moog Road cases, Moog Mother patch cables as well as Moog gig bags and Moog rack mount kits. Whatever your setup, we’ve got you covered for all your Moog needs. The original analogue theremini is still available, along with the digital Theremini that expands the voices and creative possibilities. Guitarists can get in on the act too with filters, modulation, distortion and delay pedals designed with the quality and unmistakable character of Minifooger and Moogerfooger effects. Bob Moog's legacy lives on in a company that innovates and offers new ways to play for musicians at every level. Another synth that carries on very much in the vein of the original Minimoog is the Sub 37 Duophonic synth, with the subtractive synth components that identify a Moog plus paraphonic operation and plugin integration for modern computer-based setups. For the modular synth purist Moog's Mother 32 has all the CV connections and analogue components synth fanatics love, at a price that suits beginners or you could just put three in a rack. Due to the fact PMT is an authorised Moog dealer, we are the first to get hold of the newest Moog products such as the Moog Model D reissues, Moog Grandmother Analogue synths and new Moog DFAM Analogue synths – we’re the number 1 stop for new Moog gear! Shop a huge range of Moog synthesizers, Moog keyboards and Moog modular synths over at PMT Online today or call in to your local PMT store to speak to our synthesizer and keyboard experts about your bespoke needs – we’re here to help you get the best sound based on your budget, set up and musical style.